THE LONGEST PODCAST YET: Bingewatching started in the bad old days of DVDs but it’s evolved. With the season finale of Westworld behind him, our podcaster takes a spoiler-filled look at how this show is changing television. 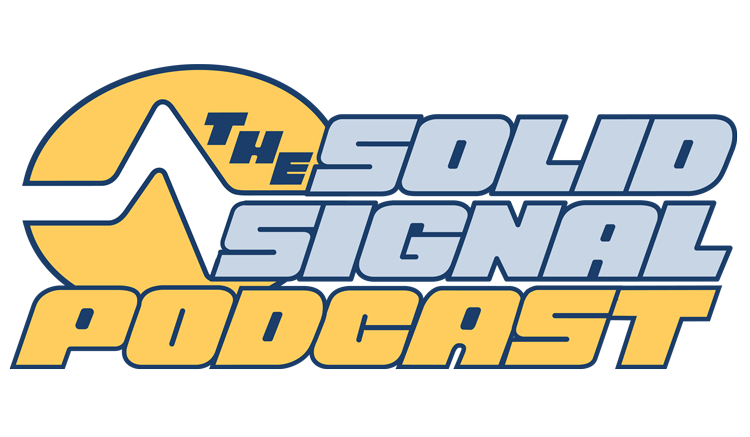 Listen, then shop Solid Signal. Is a cell tower bad for you?